About 250ft/lb of torque and 204whp, dyno graph starts a little late because we didn’t want the car to downshift(after the jump). Made alot more then I was expecting through a 4 speed auto. 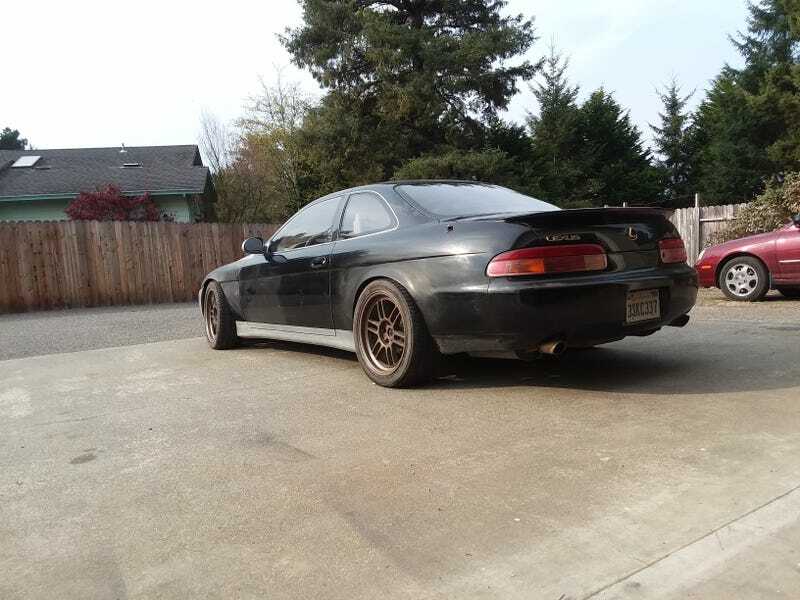 Project creep has really set in, went from just a manual swap, to running a couple turbos on the stock ecu(350-400hp), to maxing out the twin turbos on a standalone ecu(5-600). And each stage has pushed the start/“finish” date further and further out.